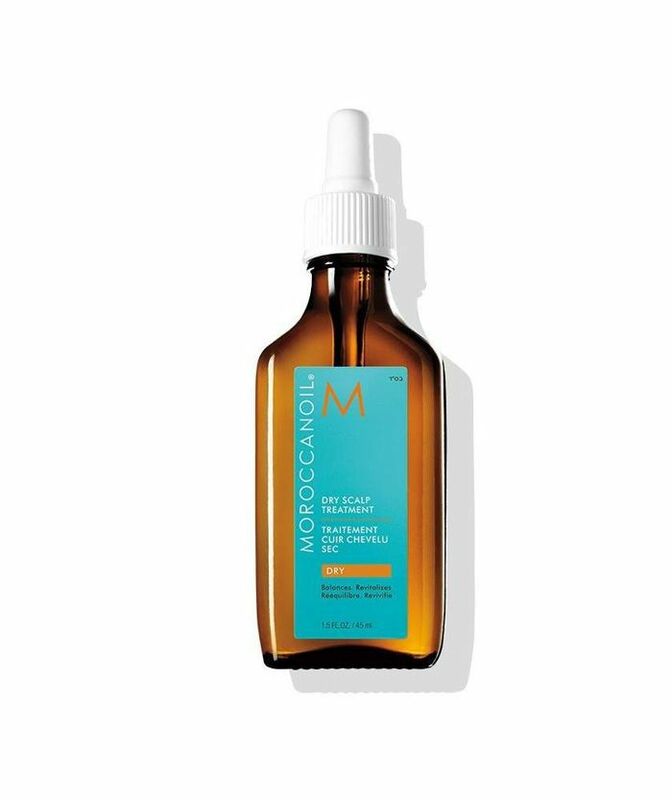 When it comes to holiday shopping, beauty products are both a blessing and a curse. On one hand, they're the perfect stocking stuffer or trinket to show someone you care without blowing your whole bank account. On the other hand, beauty is personal and it's difficult to be truly confident when gifting someone with a new lipstick or palette that may or may not work with their skin tone, personal taste, and already implemented regimen. This year, instead of losing hours of my life in the aisles of Sephora, I'm opting for the products I know I'd love to receive, aka thirst-quenching hair products from Moroccanoil that will transform my dry, dull locks no matter which new style or color I decide to take on in 2019. 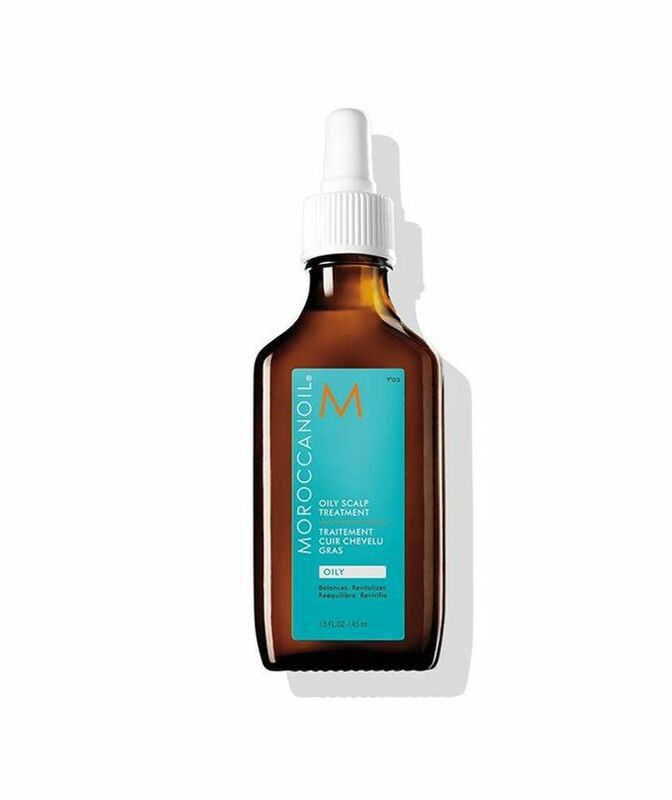 Aside from its wide range of products perfect for all common hair woes, from oily to dry, Moroccanoil offers an array of products that consider all hair types. 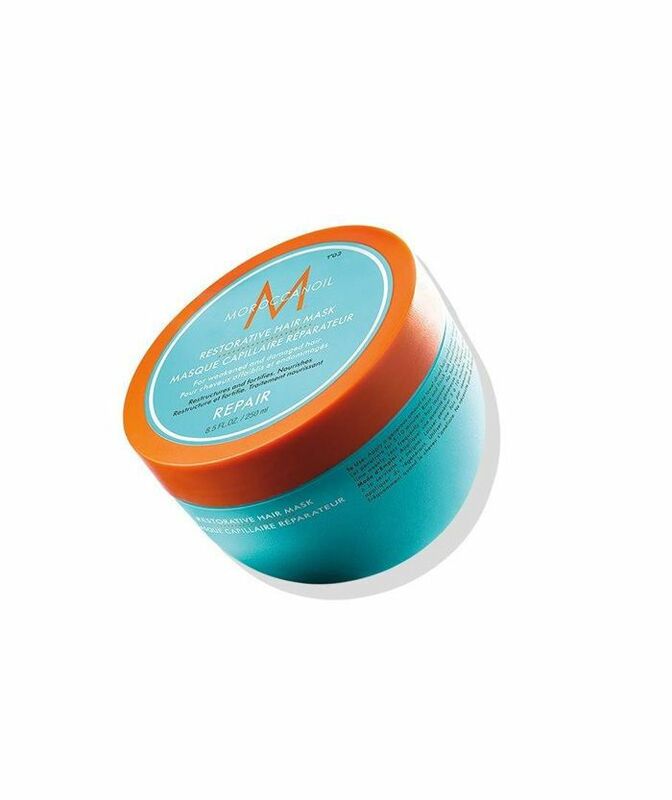 Color-treated hair? 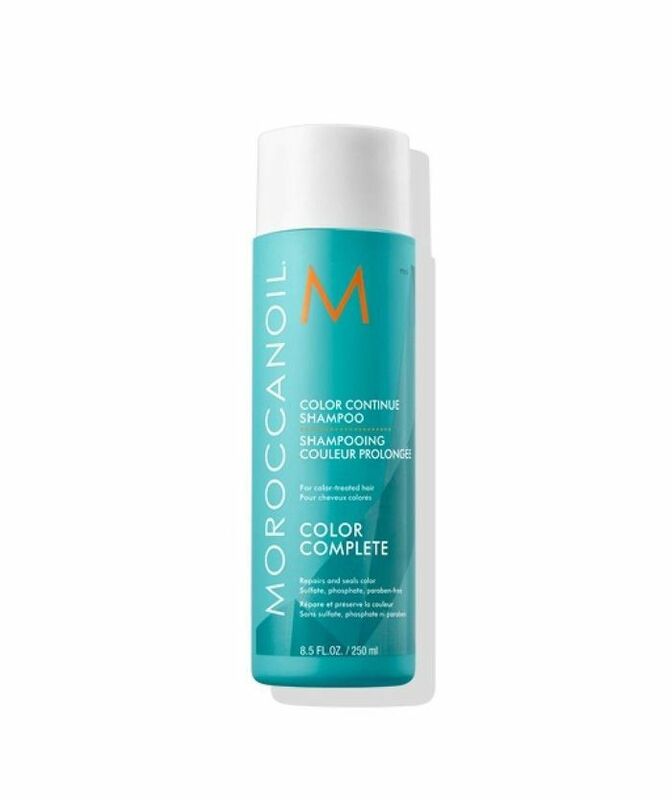 Opt for the Color Continue Shampoo and Conditioner. 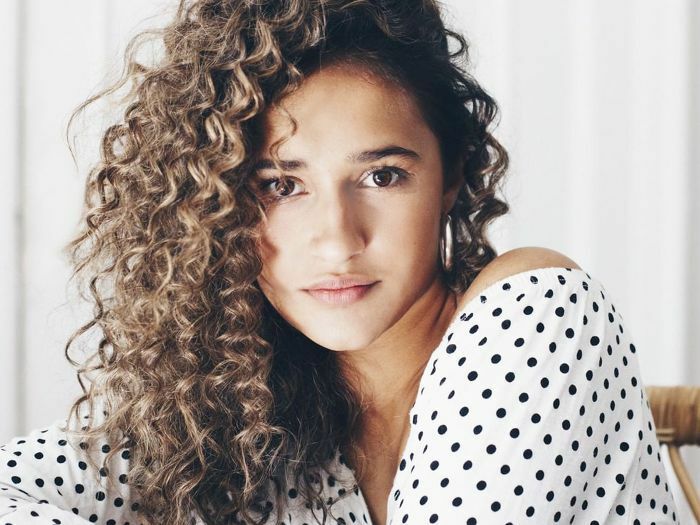 Frizzy curls? 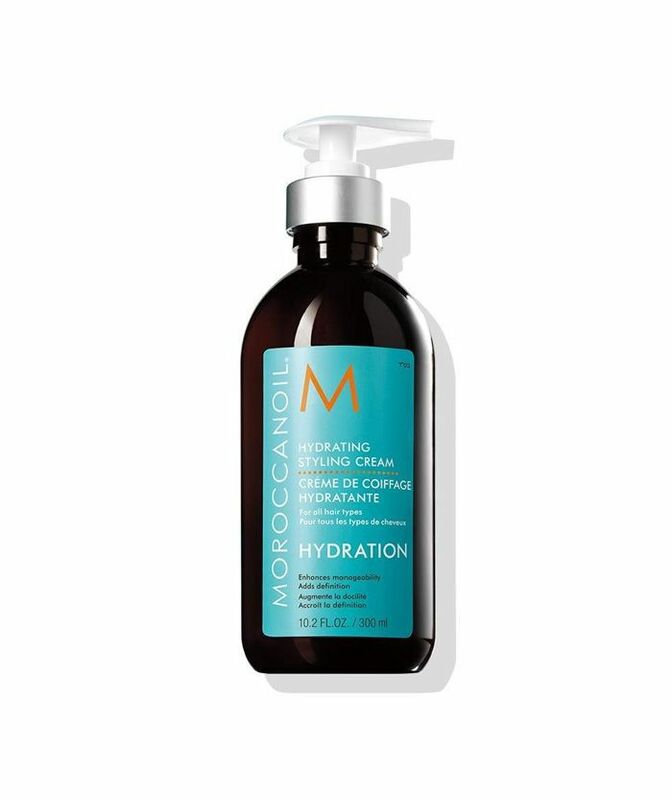 Try the Intense Curl Cream. Even its dry shampoo is tinted for darker or lighter hues so you can kiss that dreaded chalky residue goodbye. 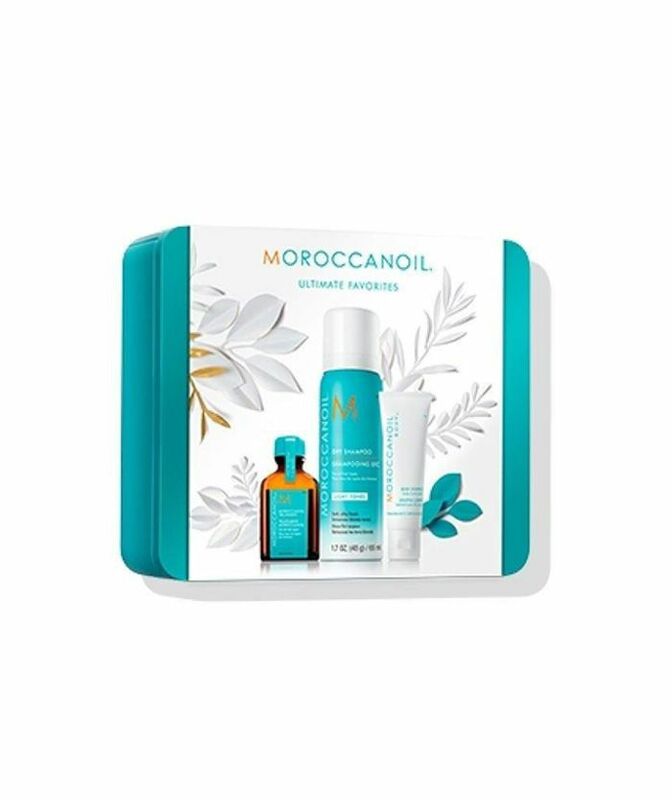 Scroll to shop the products I'm gifting with (or in the case of the Mending Infusion Oil, keeping) this season for under $50. 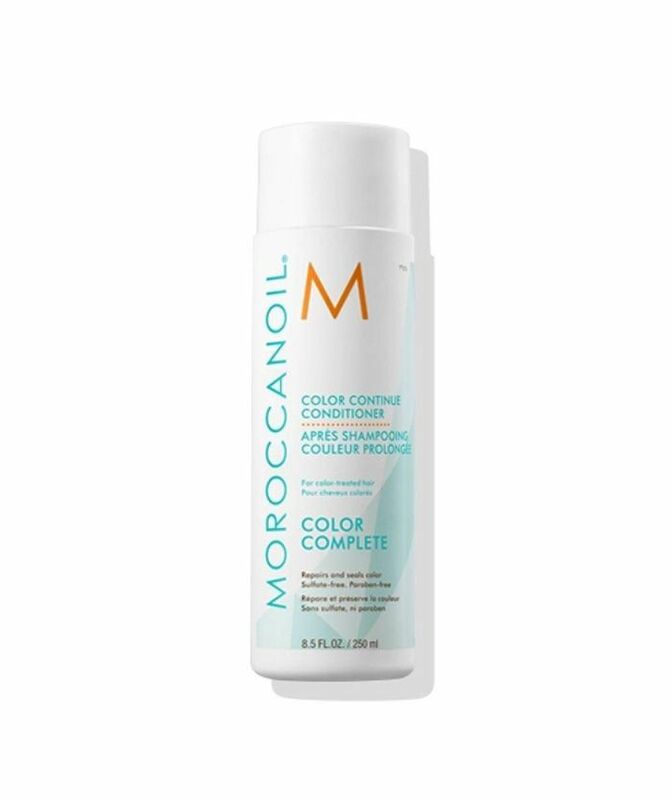 Make your color last between appointments. 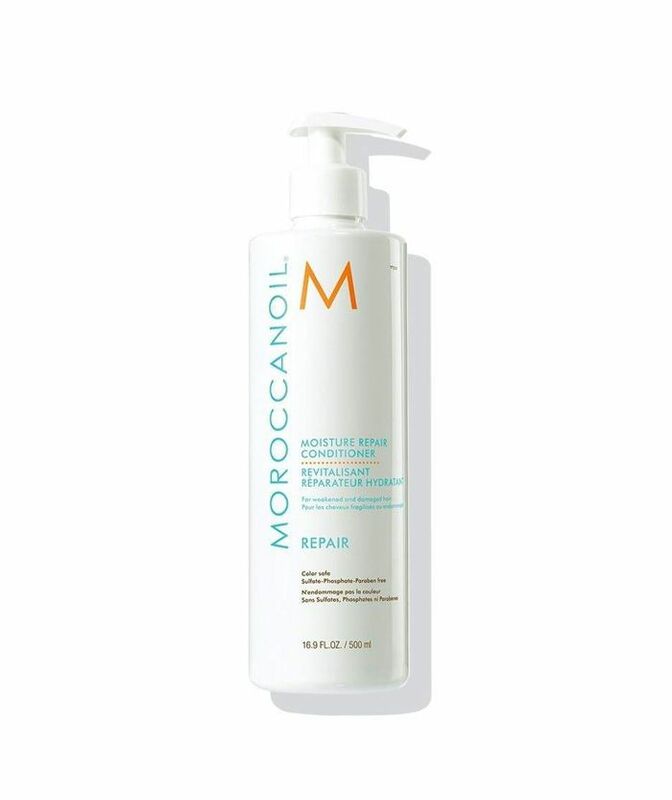 Pair your shampoo with this conditioner to restore your color treated hair. 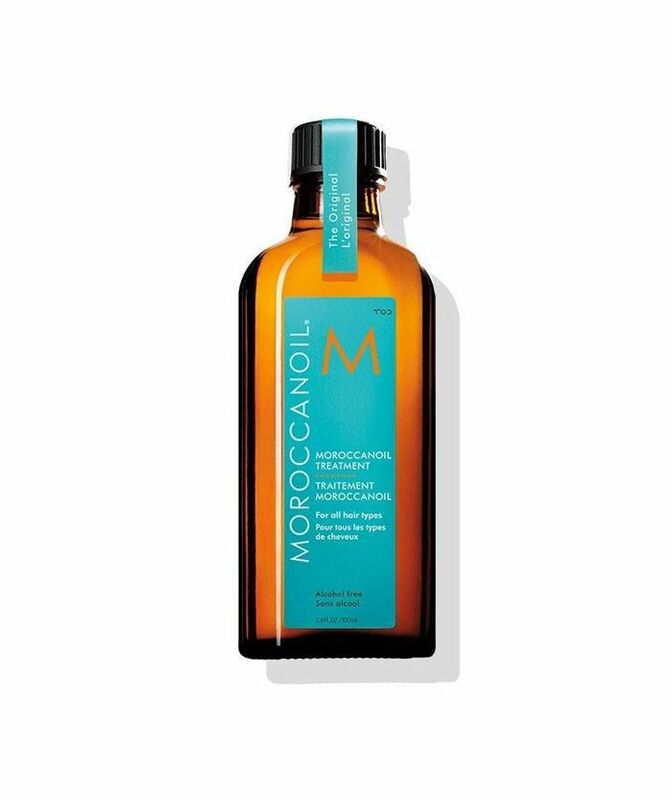 Instantly revive your hair in less than 10 minutes. 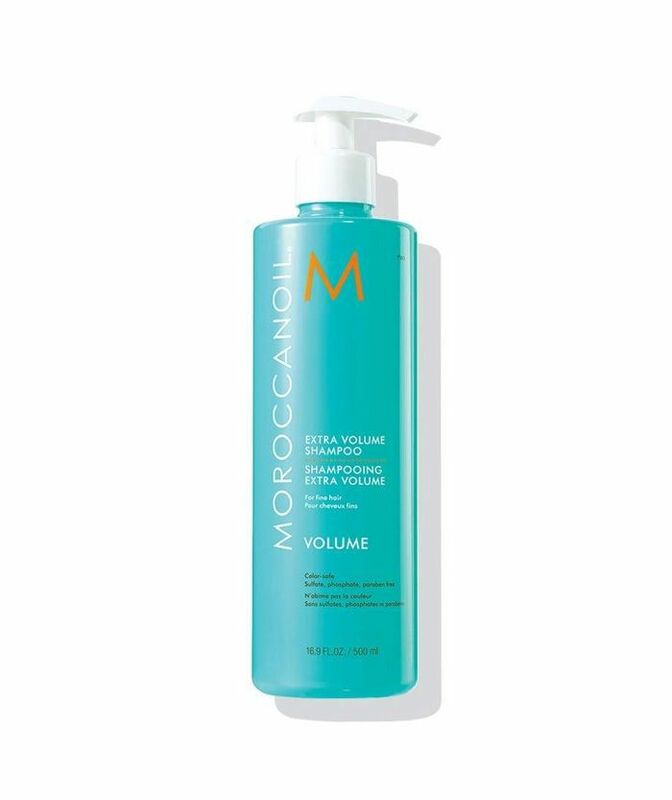 Dry, thirsty hair, this is for you. Protect from heat damage with this lightweight spray. 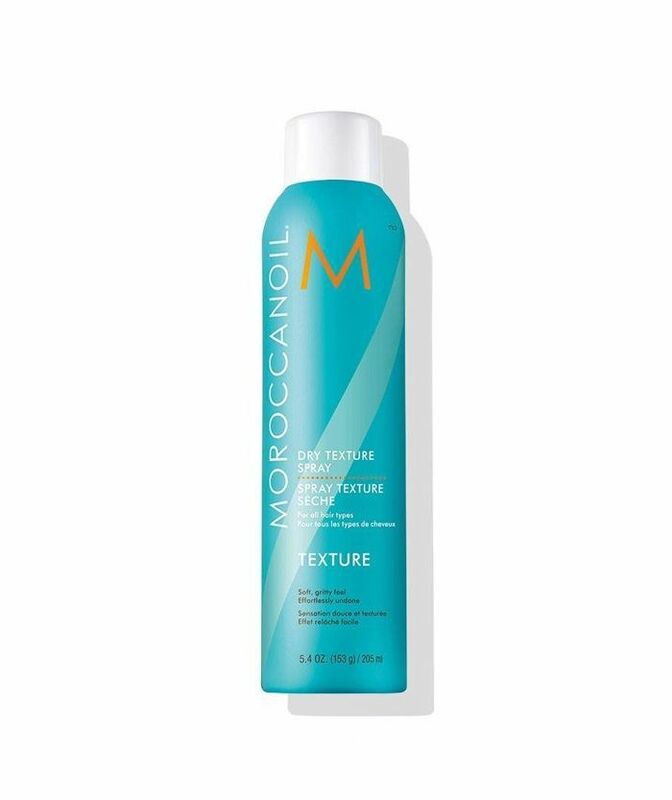 Mend split ends with this vitamin-fueled, protein-packed formula that gives your hair that silky, fresh-cut look. 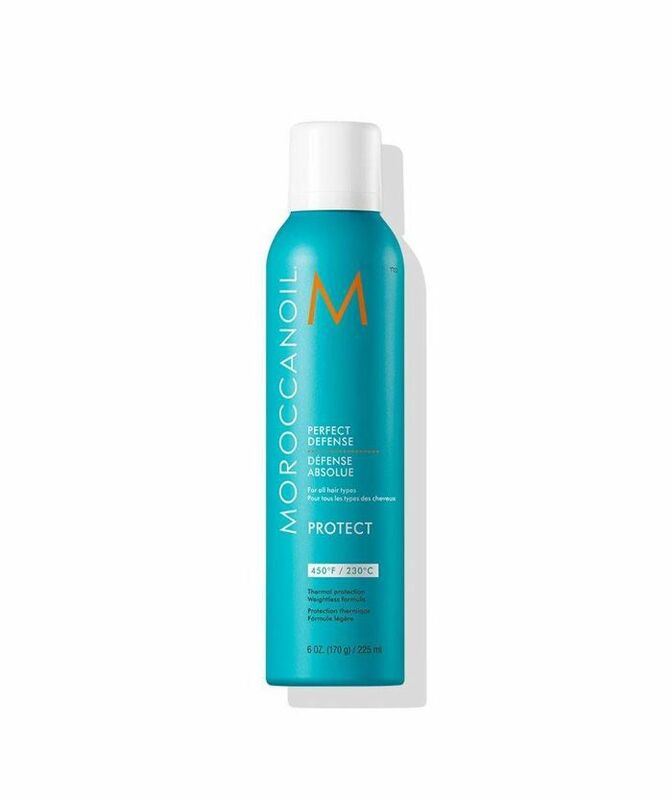 This spray helps to protect against UV and heat damage that can cause your color to fade faster. 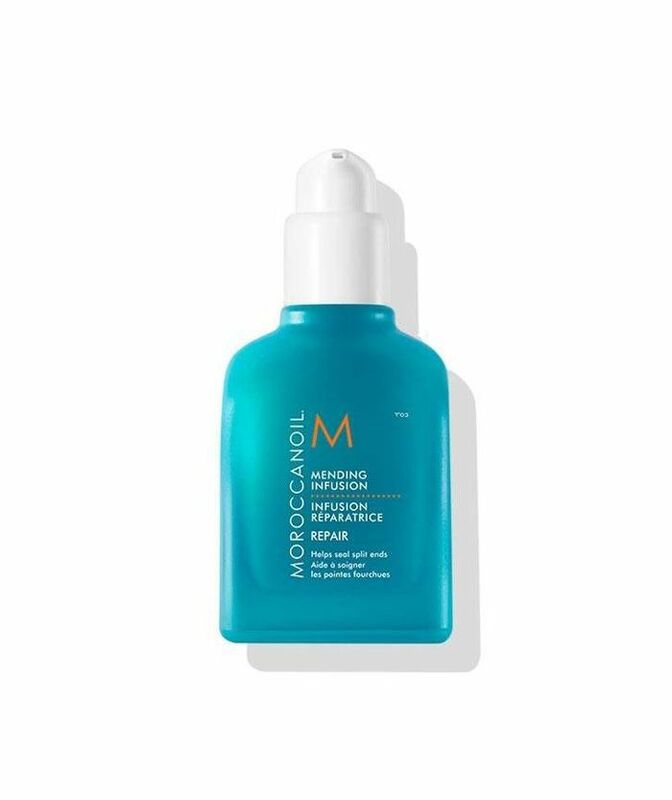 Hydrate from root to tip. 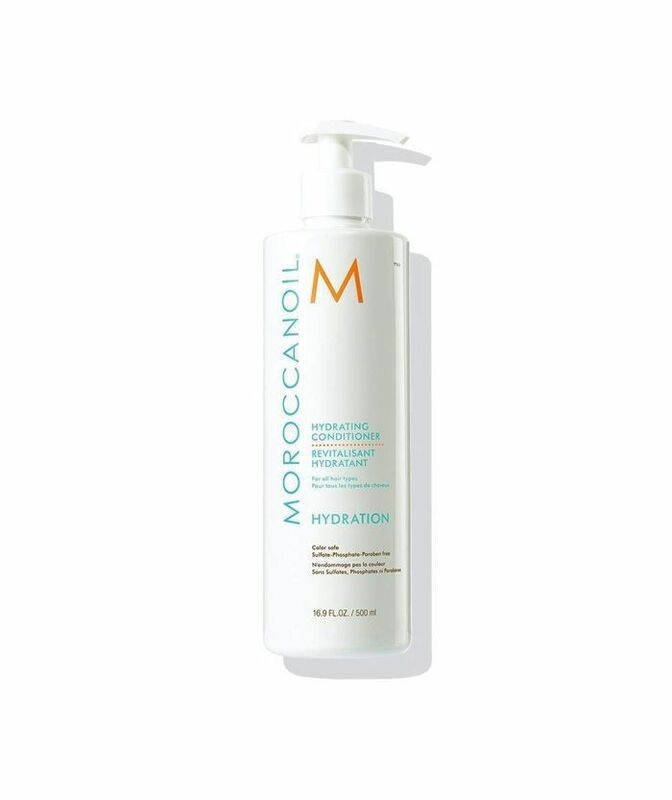 Hydrate and condition hair while also dramatically improving texture, elasticity, shine, and manageability. 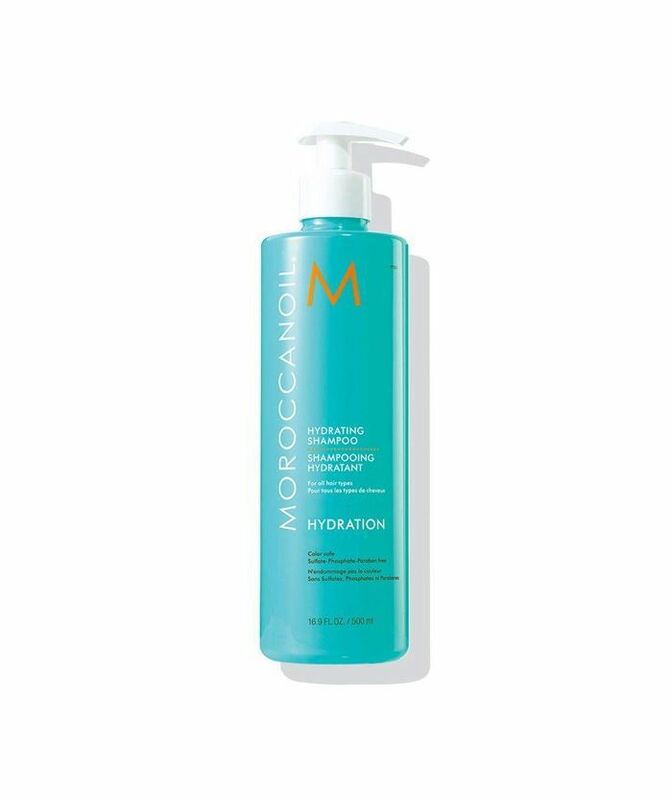 This conditioner is infused with antioxidant-rich argan oil, vitamins A and E, and is perfect for hydrating all hair types. 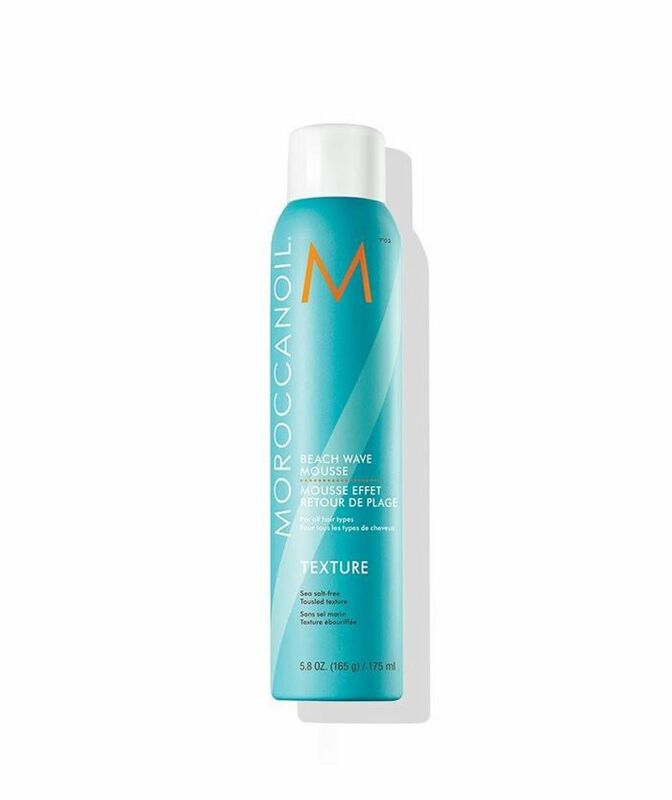 Perfect for darker hues, this dry shampoo absorbs oil without leaving a white residue. 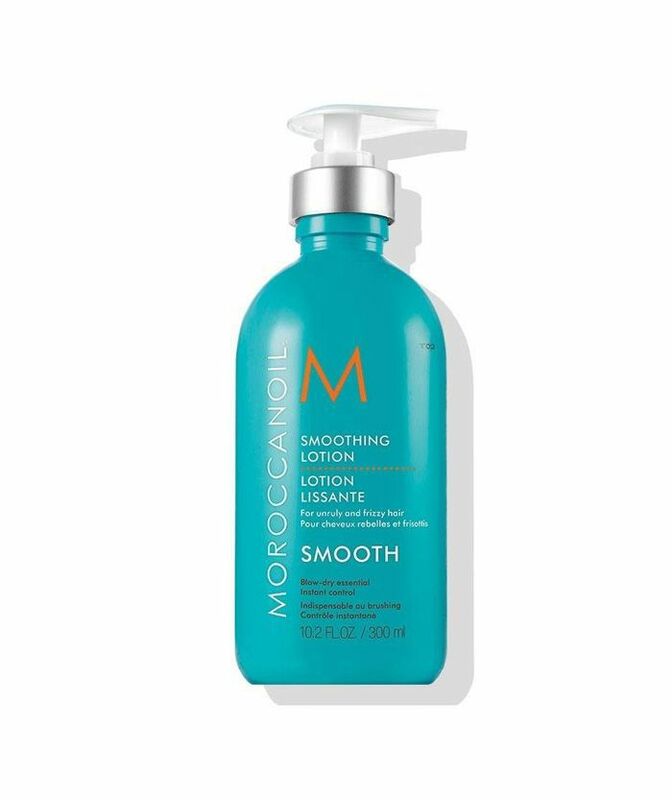 A thickening lotion that leaves your hair soft and touchable, never stiff. 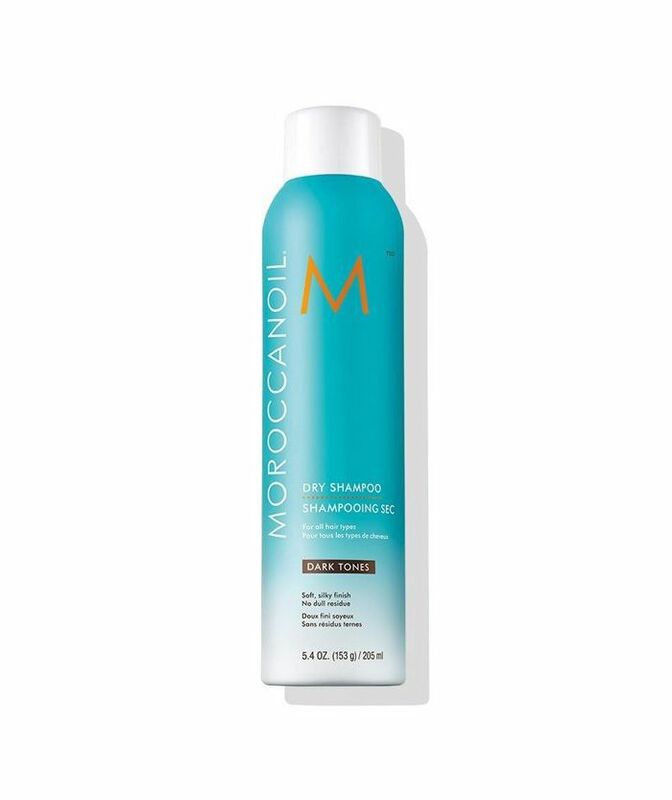 Blondes, add this to your bag. 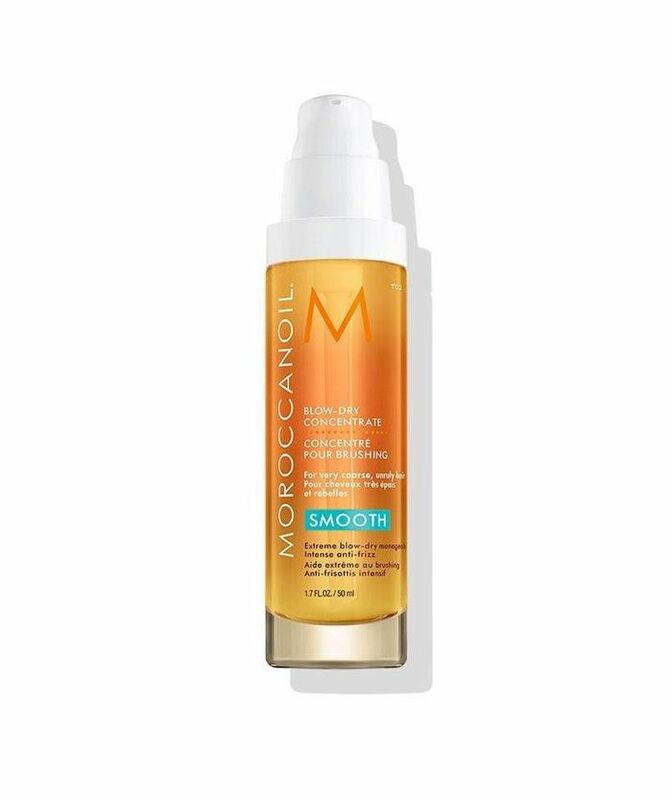 Silky, smooth, just-left-the-salon hair at home. 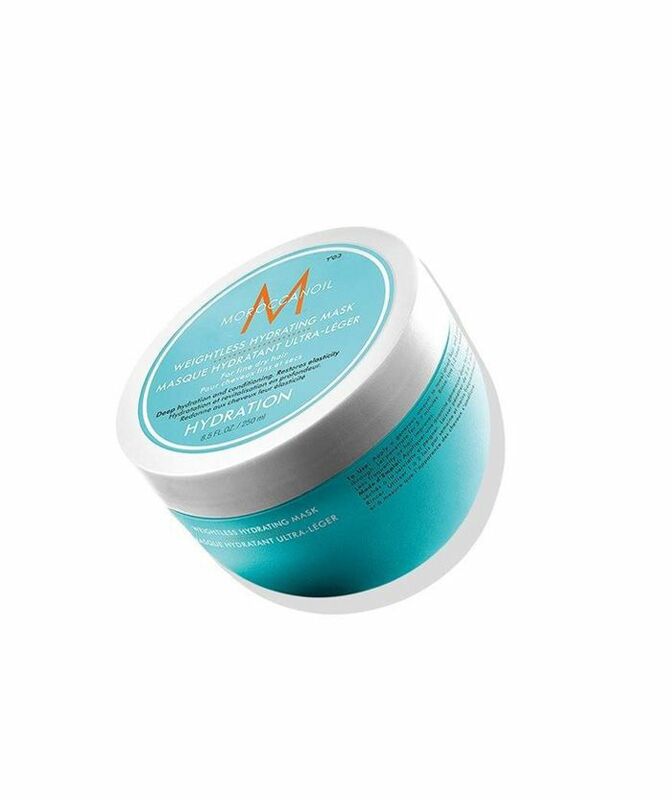 Guarantee the perfect blowout every time. 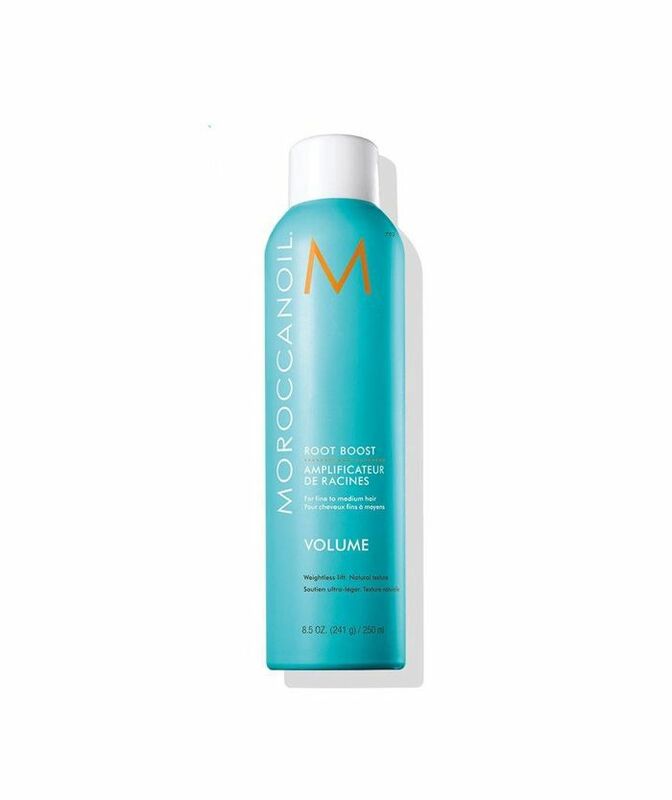 Delivers full body, volume, and lift. Natural-looking style with full body. 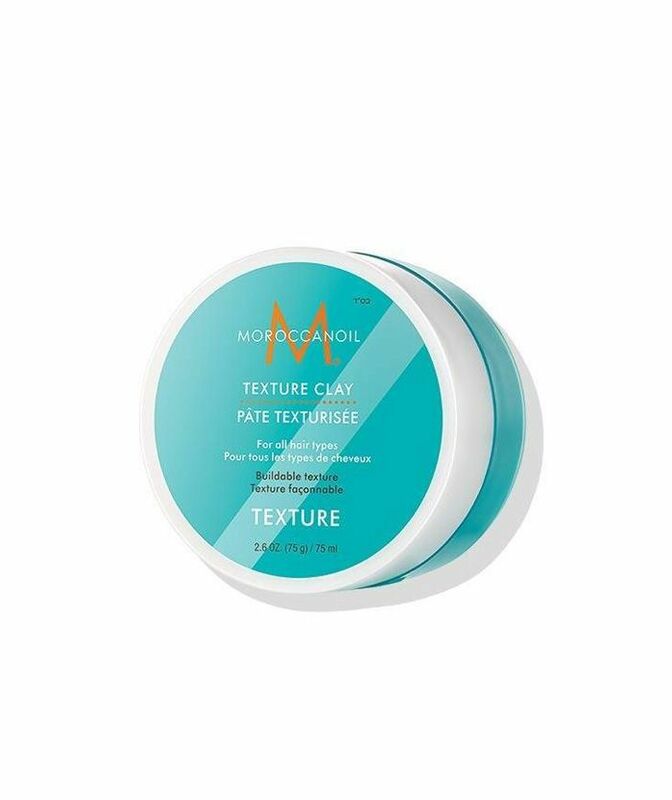 This moldable clay defines and sculpts to create natural looks with a matte finish and all-day hold. 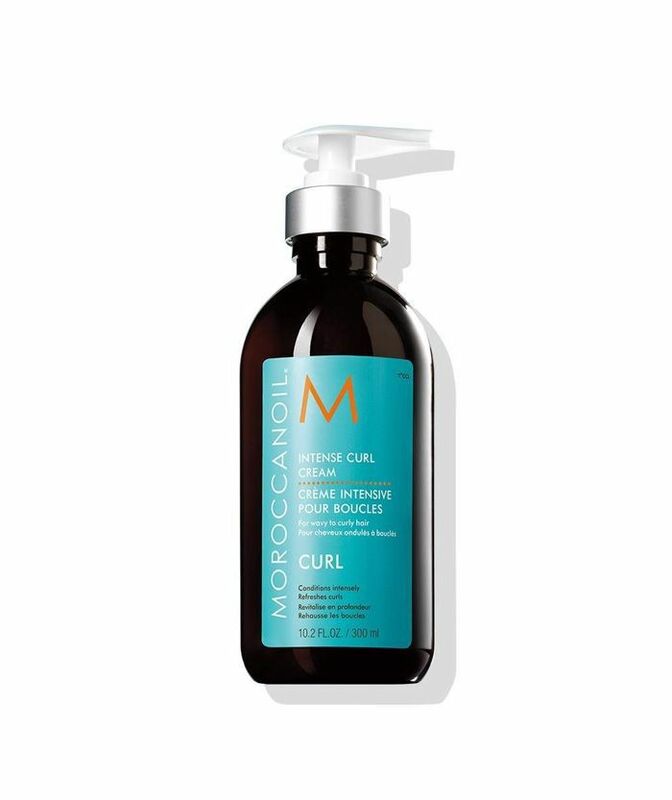 Shiny, shaped curls, right this way. 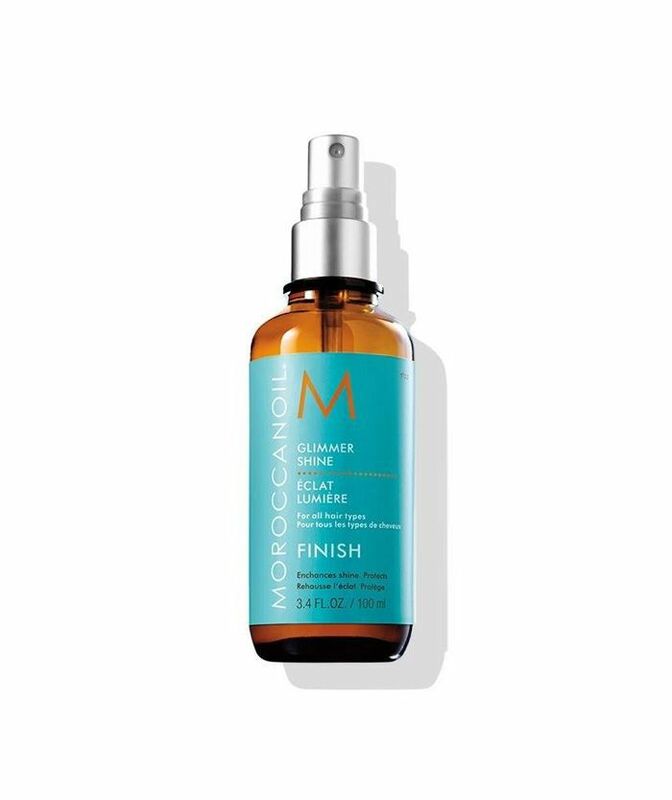 This finishing spray reflects light for shiny, sleek hair. 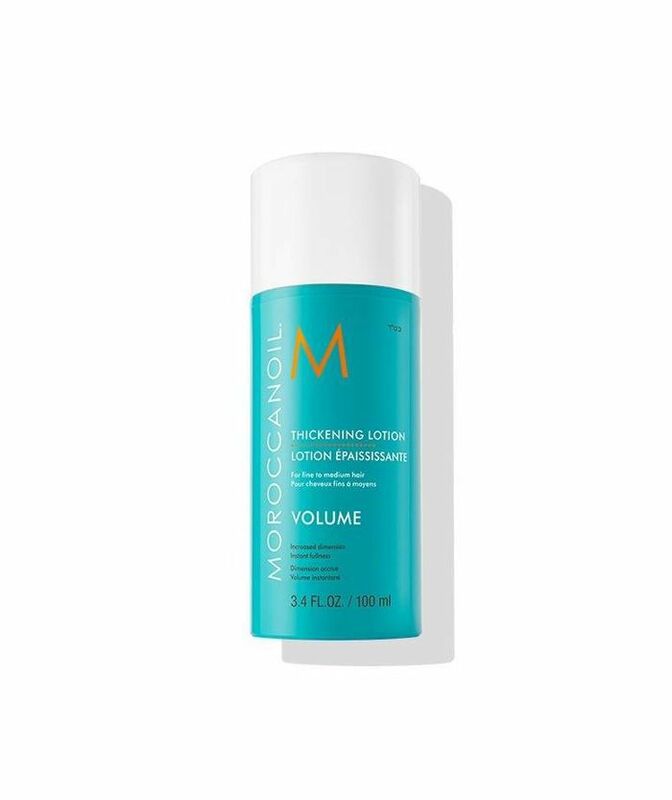 Instantly relieves irritation, dryness, and itch. 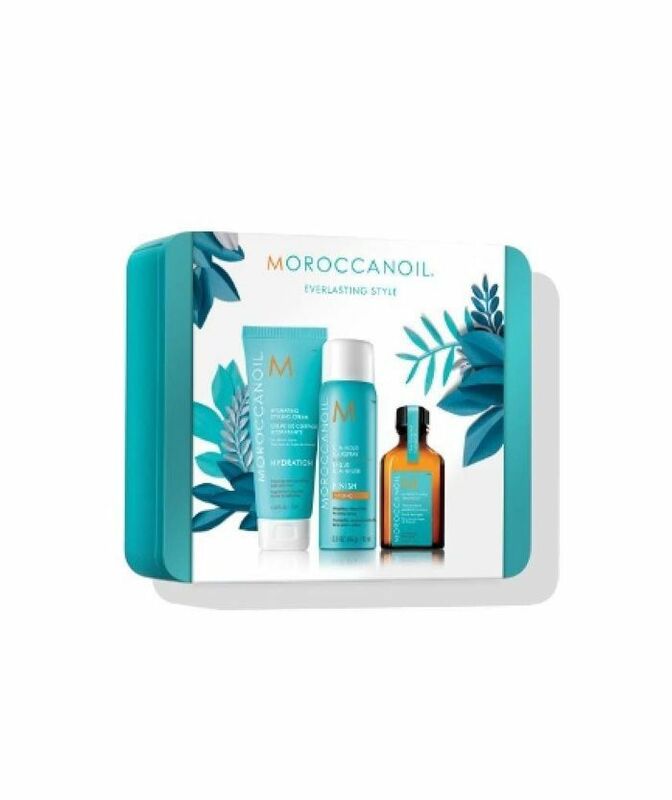 A limited-edition kit with year-round essentials. 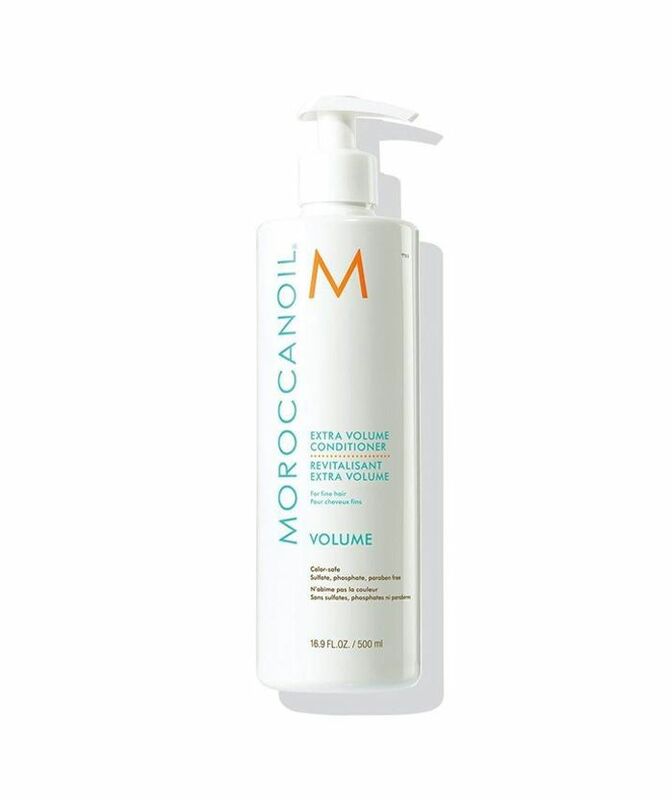 This oil controls overactive oil production to help revive dull, limp hair.